Hey, whassup? 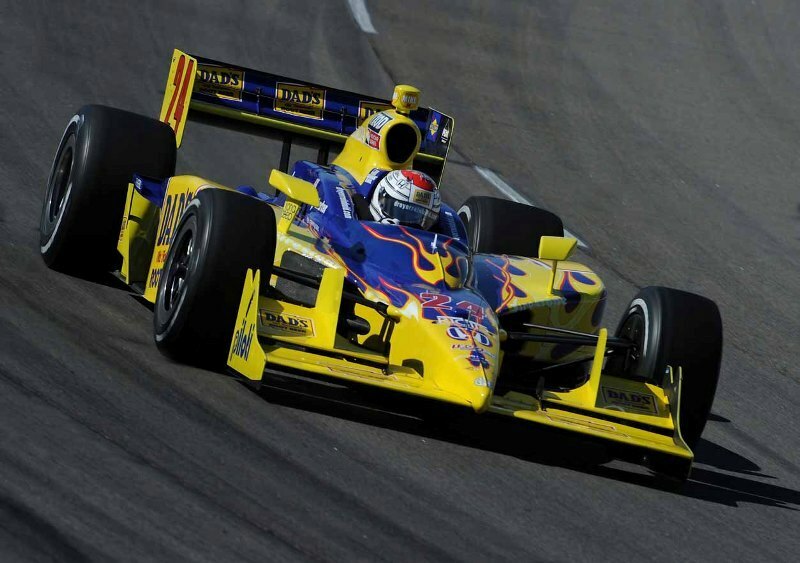 So, since the 24 car has already been a rolling paradise to such driver cast-offs as Tomas Scheckter, Graham Rahal, and Paul Tracy, why not make it official? For the remainder of the 2010 season, dedicate the 24 as home to the super-subs—sanctuary to all the rideless and semi-rideless shoes we’d love to see in the series full-time, but can’t... maybe throw a rookie in the deep end while you’re at it. Seems easy enough. Larry? Robbie? Bueller... anyone? P.S. Get well soon, M. Conway. Give it to Rahal for the rest of the season - apart from the obvious reasons, he seems to have the hunger to drive outside his father's shadow and he's also good enough.